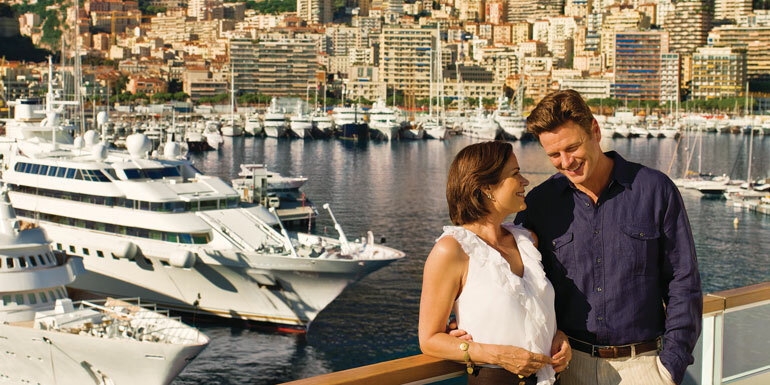 Tip: For most cruises, babies must be at least 6 months old by the sail date, and 12 months for more exotic itineraries. Contact your cruise line to make sure your baby will be old enough to cruise. 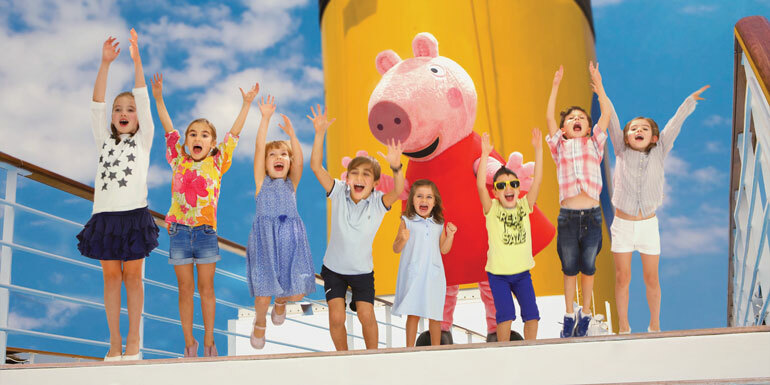 Costa does not charge cruise fares for children under 3, but if a child is traveling with only one adult, the adult pays the single supplement rate plus taxes and fees for the baby. Bonus: Costa has playrooms with activities for kids of all ages, although an adult must be present if the child is under 3. Mini and Maxi Club nighttime group baby-sitting, held in the children’s area, is a free of charge baby-sitting service until 1:30 am. With the recent relocation of MSC Divina to Miami, MSC has become a tempting choice for Caribbean-bound families on a budget. MSC has recently bolstered their lacking lineup of children's programs by partnering with both LEGO and The Smurfs, and all children 12 and under sail free (until April 2017 when it changes to 11 and under) when they are the third or fourth guest in cabin. Bonus: MSC is only cruise line to have no minimum age for babies. MSC Babycare service offers limited babysitting for children between 1 and 3, and their Baby Laundry Service program wahses baby and toddler clothes separately from everything else. On regular sailings, fares for children 11 and younger are 50 percent of the minimum cruise price with two adults. Crystal also has special offers where all kids under 17 (including babies) can sail free as the third passenger when traveling with two adults. Bonus: The Fantasia play area is open to babies — provided they’re accompanied by a parent — and cabin stewards will wash bottles out for you. Better still: Crystal chefs will puree baby food upon request at no charge. 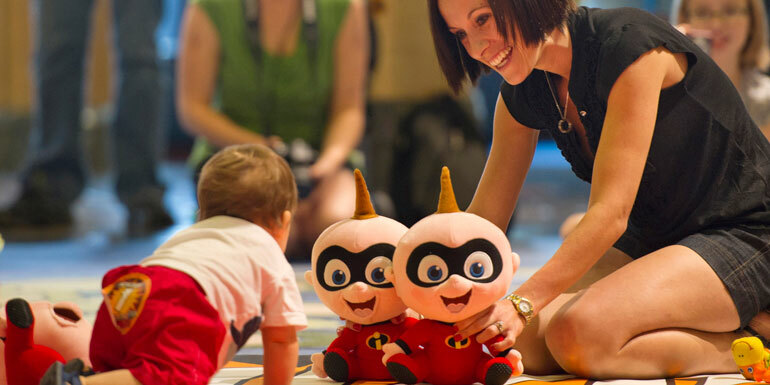 Disney is the classic choice for families with young children, but infants are just as welcome. Fares for babies — from 6 months to 2 years — are roughly half the rate of children on Disney, and Flounder’s Reef and It’s a Small World nurseries provide high-quality, affordable babysitting. Unlike on many other lines, counselors on Disney ships will even change diapers, as long as they’re provided by the parents. 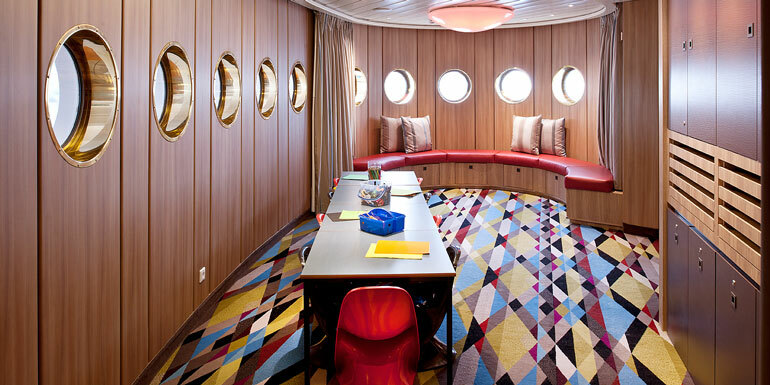 Seabourn’s small ships lack the child care options and entertainment of mainstream lines, but there’s no fare for children 2 years old and under. Bonus: Sure, they’re free, and these cruises are undeniably high-quality, but there may not be other bonuses. 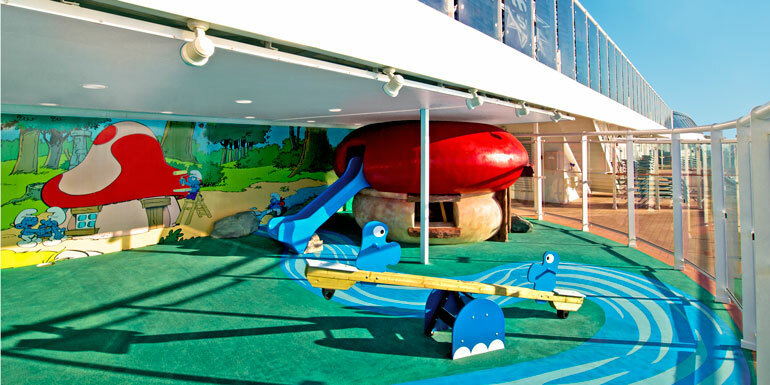 You have to decide if you want to be your child’s sole source of entertainment on a ship that many passengers view as adult-only. 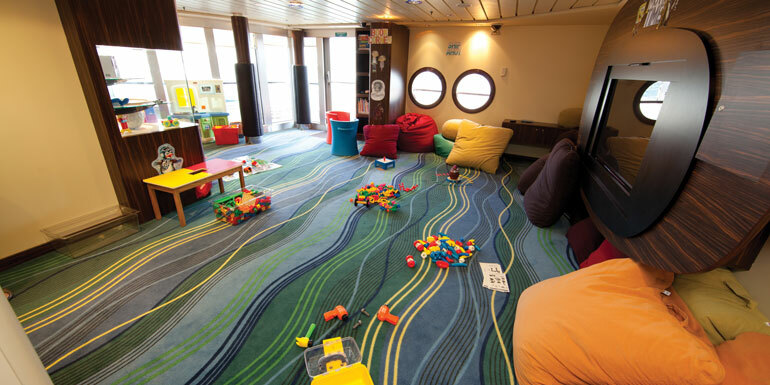 Since the line’s most common itineraries are transatlantic and European sailings, Cunard isn’t the most common choice for American families with babies and young children. Still, if you’re headed to the Baltic or Mediterranean, Cunard does not charge cruise fare for babies under age 2 who are traveling as the third or fourth guest in a cabin. Bonus: Admit it, you’ve always wondered what it would be like to have a proper British nanny. With Cunard’s children’s program — designed for babies over 12 months — certified English nannies will change diapers, feed and play with your kids. Have you ever gotten a great deal for your baby?